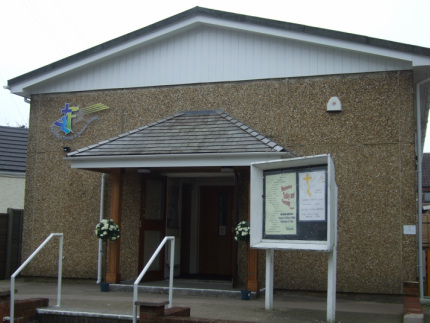 The YTF Church is a growing fellowship reaching out to the surrounding neighbourhood. It is our desire to meet the people's spiritual, emotional and practical needs by reaching out into the community to bring the transforming Word of God. The warmest welcome to you at our new refurbished premises in Gutteridge Street Coalville.